6 Simple Steps to Finally Finish Writing the First Draft of Your BOOKGet the guide now! It’s the New Year!! Or maybe it’s a new month, a new quarter, or a new chapter in your life that you want to mean something. No matter where you’re at on your journey to being an author, it’s time to set a new goal, a new resolution, and move forward. If you’re ready to take the next step in your journey to become or continue to grow as an author, you’re in the right place. Ready to write and launch your book? Check out our guide to the 5 key phases for writing and launching a successful self-published book, including specific time frames! Want to finish writing your book, but not have it take over your life? Check out our guide to self-care while writing and launching your book, including what to watch out for during each of the 5 phases. Hoping to keep your legal rights and profits for your book? Check out our quick guide to the 2 things you absolutely need to do to keep all of your legal rights and the largest chunk of the profits from your self-published book. Done writing your book and ready to edit? Check out our guide to why you need to hire not one, not two, but three editors! Time to choose a cover for your book? Check out our guide to the three key things to consider when choosing the best cover for your self-published book. Planning the specifics for your book launch? Here’s why you’ll want to promote your book for free for 5 days. Have you chosen your launch date? Check out our detailed guide on when to upload your book files (because uploading at the wrong time could cost you on Amazon!). Planning the marketing strategy for your book launch? Check out our guide on identifying the ideal reader for your self-published book, so you can sell more books with less effort. Wanting to promote your book on social media? Check out our guide on choosing which social media platforms are the best for promoting your book, and how much time to spend on each platform. Planning to promote your book on Facebook? Check out our guide on how to make the most of Facebook’s features when promoting your book, both during your launch and after the launch is over. Finished writing your first draft? Chosen your book cover? Launched your book? Whichever phase of the book publishing process you’ve just finished, it’s time to celebrate! No matter what your goal is for the next month, the next quarter, or the next year, there’s one thing we know for sure: YOU CAN DO IT. 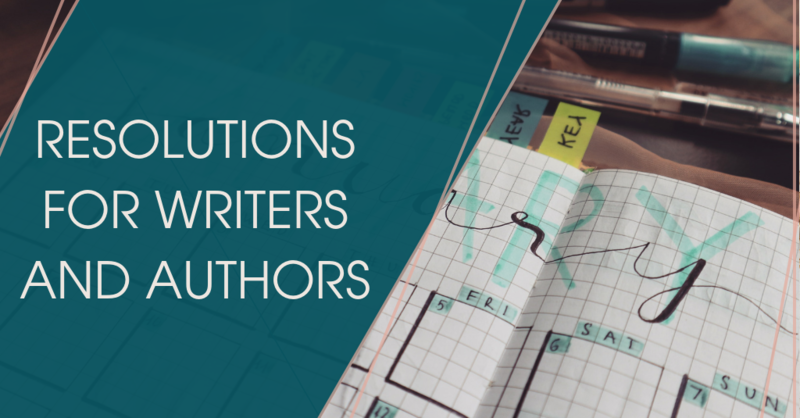 With the right information and the right motivation, your book will be published and you will be able to promote your book to the people who need it the most – and we’re always here to help! Bio: Victoria Klein is a two-time published author and the VP of Productions for Paper Raven Books. Formerly PRB’s Book Project Manager, Victoria has helped numerous authors through the self-publishing process from start to finish. Through her monthly posts, she’ll reveal the biggest concerns and mistakes of self-publishing authors, and how to solve them.